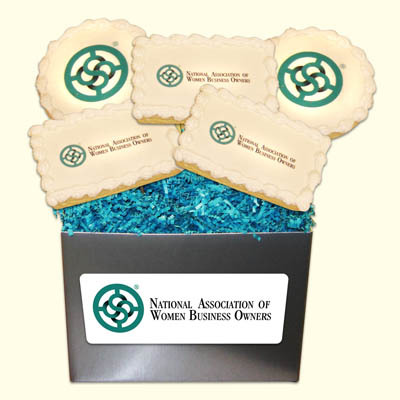 Give a sweet and lasting impression of your company for any occasion. 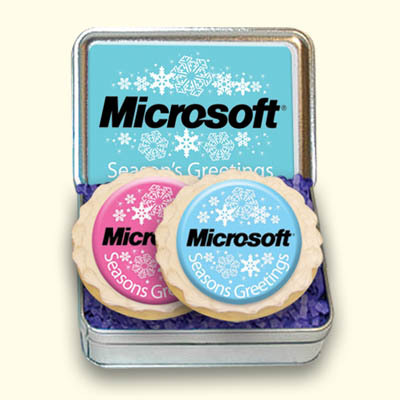 Select from a variety of gift sizes and we fill your custom logo or photo image tin with a selection of delicious logo or gourmet cookies. Direct shipment to your cusomer list with personalized message.